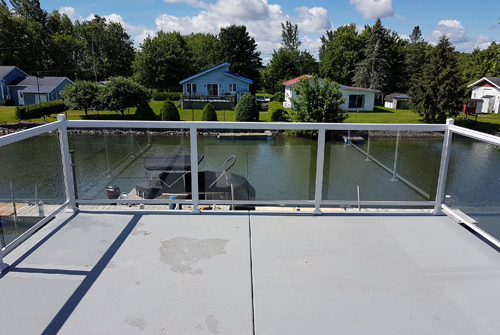 We offer the widest choice of aluminum railings and aluminum ornamentals fences in Canada. 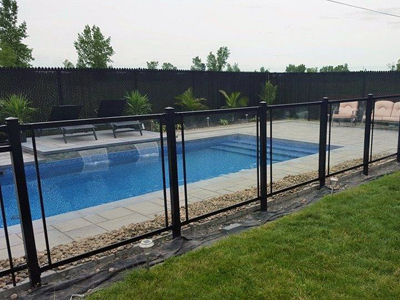 You have a project of railing or you want to close your yard, secure your pool with a fence, we have the best aluminum product for you. 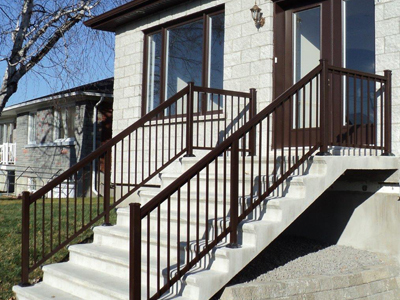 You want aluminum columns ,silts and stairs, platform or flooring, we have what you need. You are handyman, visit us we can guide you through your project. We can refer to the best installers in your area. 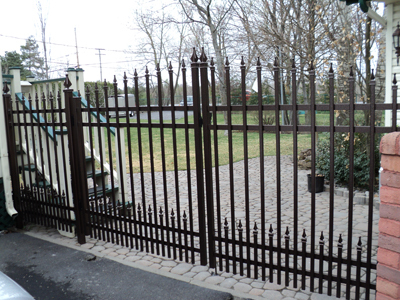 You are an installer or a contractor, you'll love our railings and fences. Easy installation, customized sections and superior quality. Your customers are demanding products from the Nuance Collection we are the creators of the Nuance Collection. Become our distributor in your area. We are able to make or modify models to harmonize with your house style. 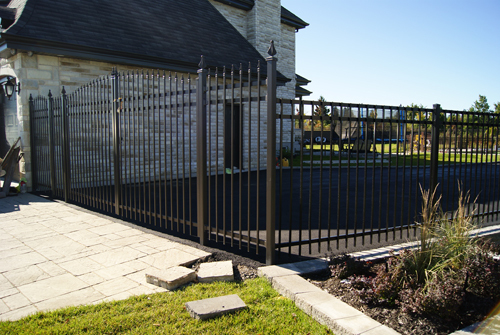 We have several models of aluminum railing and ornamental aluminum fence that will please you and match with your house style. 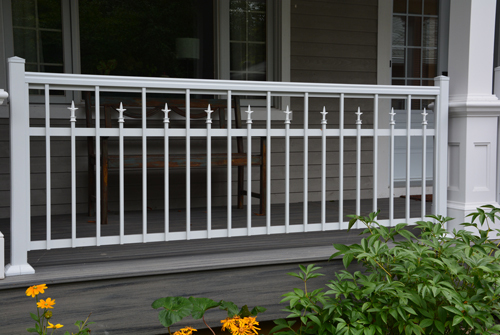 Our aluminum railing and ornamental aluminum fencing models offer safety, beauty and strength. Nothing better for your safety. Our products meet higt quality criteria and come with a 10 years warranty. 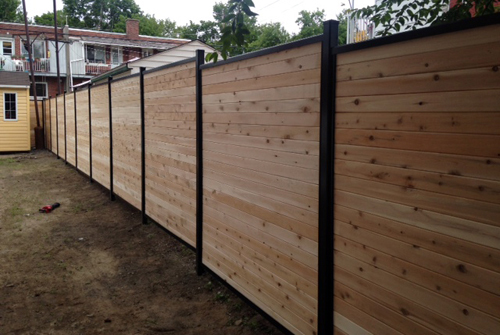 You want a free estimate to start your next ramp or fence project? 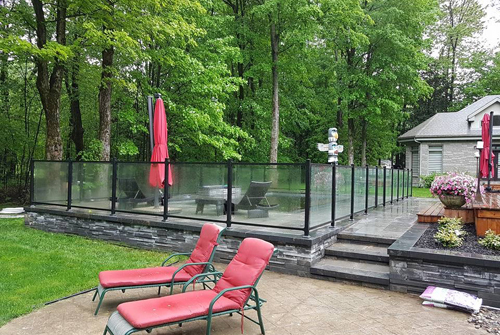 Clôture.com Inc. is a manufacturer of aluminum railings and ornamental aluminum fences. 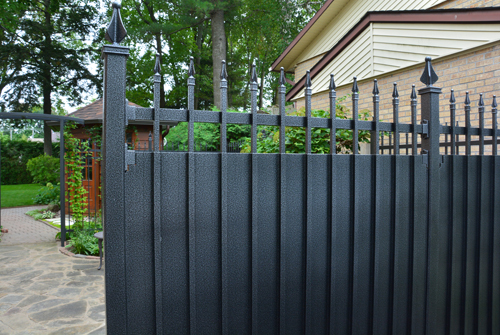 We offer the largest selection of railings and ornamental aluminum fencing in Canada. Our factory is located in Mascouche close to 25 minutes from Montreal via Highway 25.